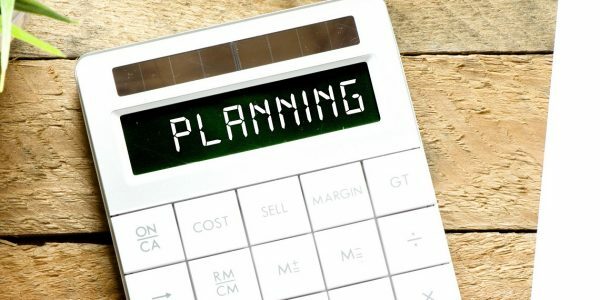 When is enough planning, enough? As strategic buyers, our clients are constantly seeking additional data on acquisition prospects. This is not a bad perspective, but it does become an issue when they don’t have the ideal data set for evaluation purposes established at the beginning of the process – to compare candidates to each other and to the criteria. To do that, you need to Plan for YES and Plan for M&A Success.